Aqualease offer a great range of Juwel aquariums for rental, which are ideal for doctors surgeries, school reception areas, conference rooms or dentists. 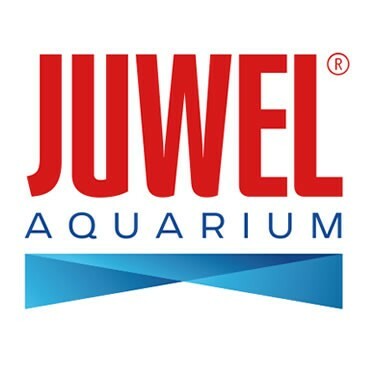 Juwel is widely regarded as one of the leading aquarium specialists, manufacturing a stunning range of modern, stylish and high end aquariums, including the Cube, Rio, Trigon and Vision ranges, all of which are available to rent from Aqualease for as little as £1.30 per day, fully serviced and with everything included. These superb selection of cabinet aquariums for hire offer an incredible value solution for creating a great atmosphere in any chosen setting, whilst it has also been proven that watching fish swim in an aquarium can help to improve your mental health. Learn more about our Juwel aquariums for hire here or, alternatively, if you would like to learn more about each type of Juwel aquarium that we provide please selection from the options below.